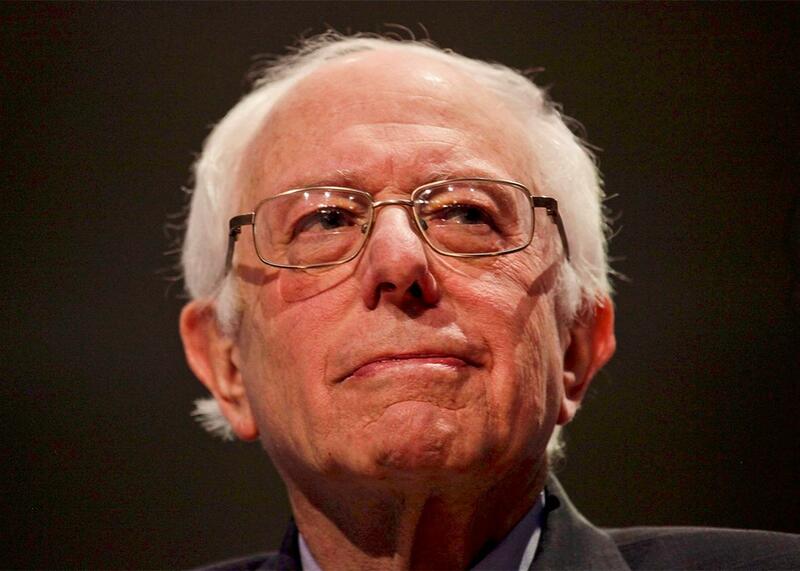 Bernie Sanders can't fulfill the debate promise he just made on mass incarceration. Bernie Sanders attends the PBS Democratic debate in Milwaukee on Thursday night. After a number of Democratic debates in which criminal justice got barely any air time, Bernie Sanders and Hillary Clinton spent several minutes agreeing with each other Thursday night about holding police officers accountable for criminal misconduct, getting rid of racial disparities in sentencing, and bringing down the prison population. On this last point, Sanders trotted out an absurd promise he has used several times before: that by the end of his first term, the United States will no longer be the world leader in incarceration. Sanders did not mention during his remarks how he plans to make the leap from 2.3 million to fewer than 1.66 million. But regardless of what he has in mind, it’s pure fantasy for several reasons. Chief among them is that the president of the United States has no direct control over most of the nation’s correctional facilities. This is because jails, which currently hold fewer than 745,000 people, are under local control, and state prisons, which hold about 1.35 million, are under state control. That leaves the federal prison system—the only one that the federal government is actually in charge of—with 210,000 people, or about 10 percent of the pie. It’s true that the president has a “bully pulpit” from which he can say inspiring things that set the tone for officials working at all levels of government. It’s also true that in theory, the federal government could try to bribe state governments to rely less on incarceration. But the bottom line is that the feds can only set policy for their own prison system and that means there’s a very low ceiling on the amount of progress that a president, no matter how ambitious he or she is, can do to reduce the prison population. The truth of the matter is that even if Sanders were to free every single person currently sitting in a federal prison, the U.S. would still be ahead of China in the incarceration Olympics by more than 400,000 people.